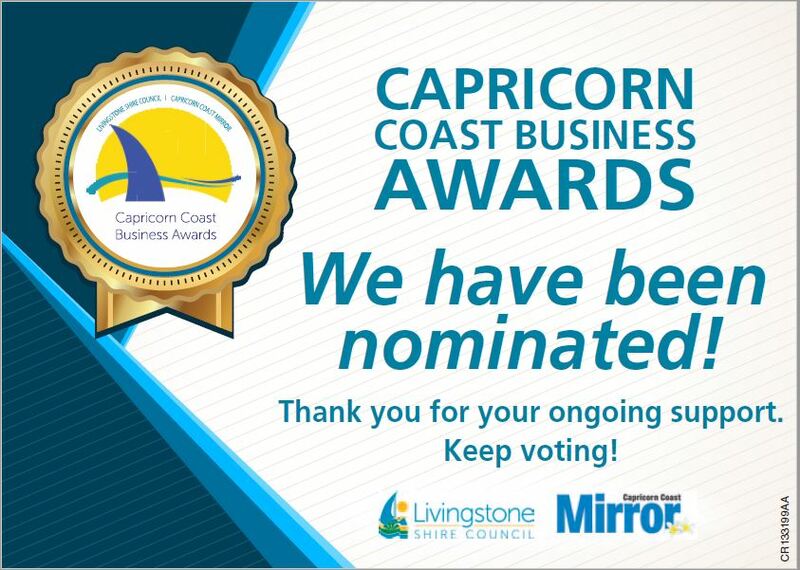 Footlights is pleased and proud to announce that we have been nominated for the 2019 Capricorn Coast Business Awards. 25 years on the Capricorn Coast and still going strong ! Footlights it’s for you !